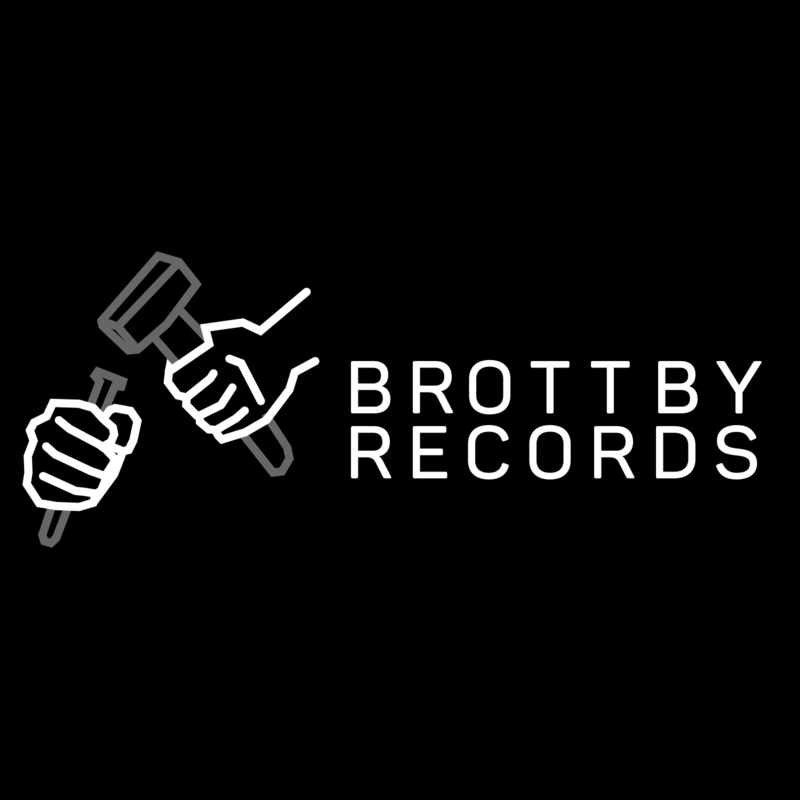 We are a new record label for jazz and other experiments, based in Brottby north of Stockholm, Sweden. 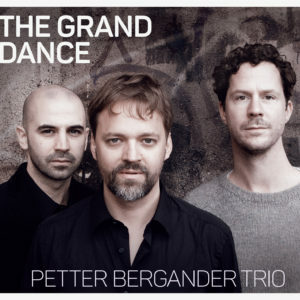 Please stay tuned for our first release by Petter Bergander Trio in September 2015. – The grand dance” right here.